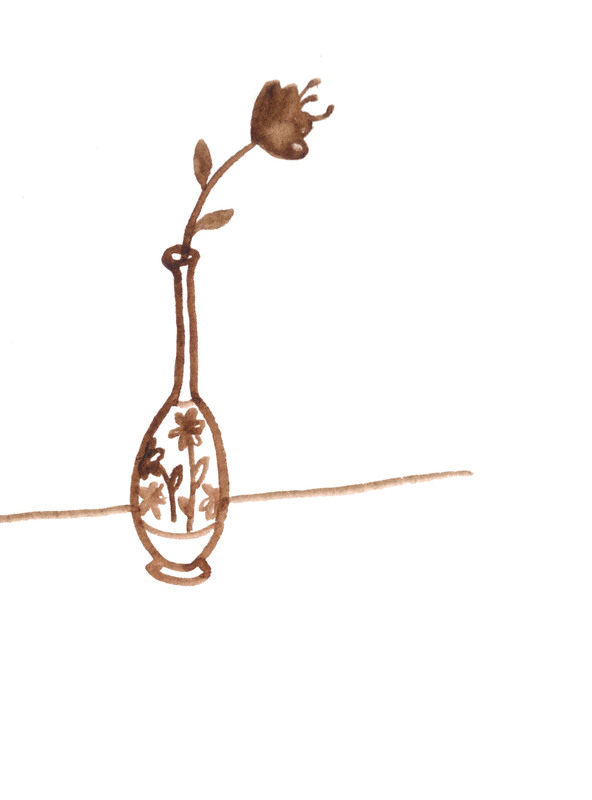 Brown Vase. Watercolor on paper. This feels like a very “tuesday” watercolor to me. (Whatever that means). I really like this one though, it was fun and simple to make. Maybe lighthearted is the word I’m looking for? Anyway, have a terrific tuesday!